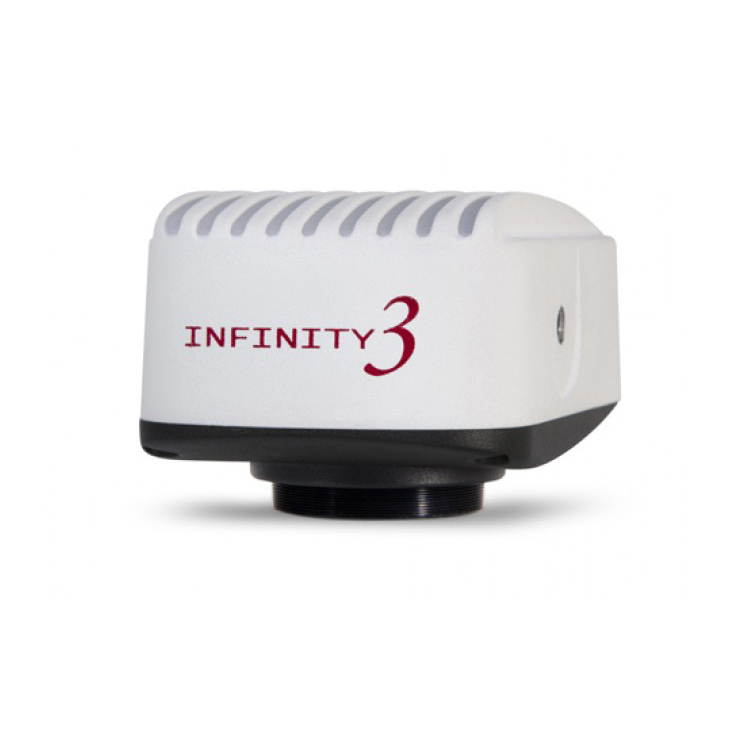 Produce crystal clear, vibrant images with Lumenera’s INFINITY microscopy cameras. Our user friendly HDMI, USB 3.0 and USB 2.0 cameras range in resolution from 1.4 to 32 megapixel and feature CMOS, CCD, High Definition (HD), low light CCD, large format, research-grade and pixel shifting technologies. As one of the most respected digital camera manufacturers in the scientific market, we install thousands of INFINITY cameras each year into life science, clinical and industrial applications. Trust Lumenera to provide high quality, scientific-grade cameras complete with feature rich software packages at the best price-to-performance ratio in the market.